Pima Cotton. Pure by nature. Proven by science. 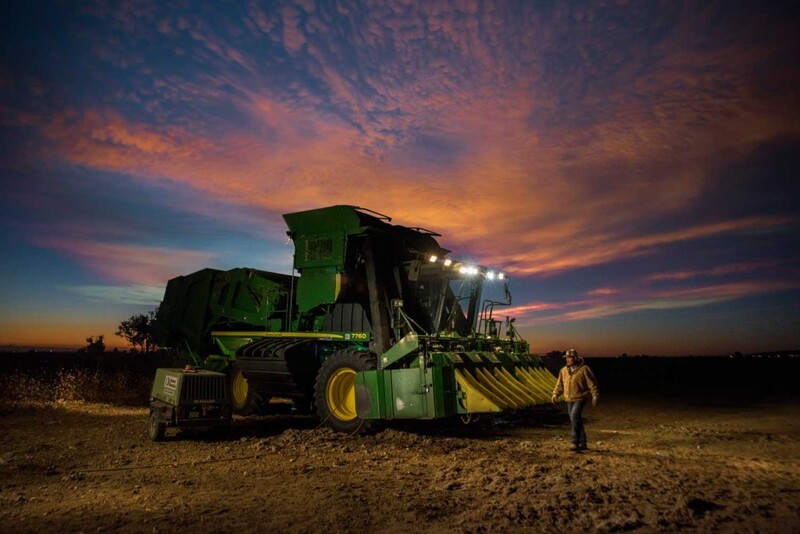 PimaCott®, pure pima cotton, gets its start in San Joaquin, California. Pima Cotton grown by family-owned farms is tagged at the gin using revolutionary SigNature T DNA tracking technology, which allows tagged cotton to be traced from source to finished product. Only PimaCott can guarantee that consumers are getting the pure Pima cotton they paid for. Anyone can tell you how Pima Cotton is processed. What they won’t tell you is how it can be diluted with inferior cotton along the way. Only PimaCott ensures that your American Pima stays pure from start to finish. Applied DNA Sciences is proud to assure to purity of PimaCott products with the revolutionary science of SigNature T DNA. This luxe option from Bed Bath & Beyond features a high thread count and DNA-verified Pima cotton. Available in a rainbow of colors and prints, this Pima cotton set from Bed Bath & Beyond is DNA-tested to verify its pureness. This Bed Bath & Beyond-exclusive set is made of 100% Pima cotton that’s been DNA-tested to ensure you’re getting premium cotton. SigNature T DNA is a custom molecular tag that bonds tenaciously to natural fibers. Once tagged, the DNA code remains bound to cotton and can be recovered successfully from samples at key points in the supply chain. SigNature T tags can survive harsh manufacturing processes, providing secure and cost-effective assurance of quality and authenticity. 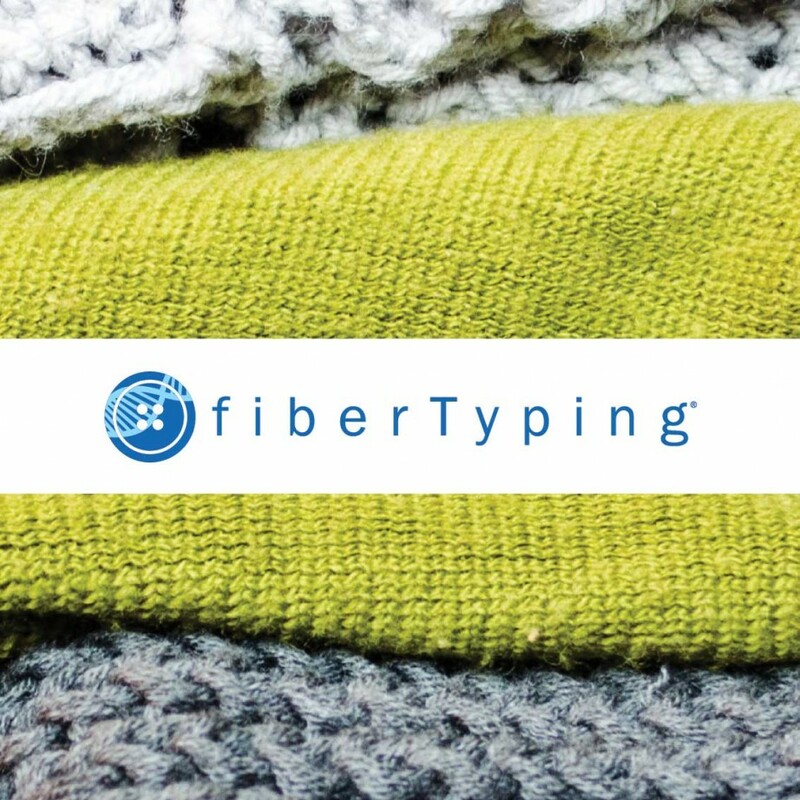 fiberTyping is a patented DNA test that can be used to determine if a product contains the presence of Gossypium barbadenseDNA (Extra Long Staple “ELS”), Gossypium hirsutum DNA (Upland), or a blend of both. 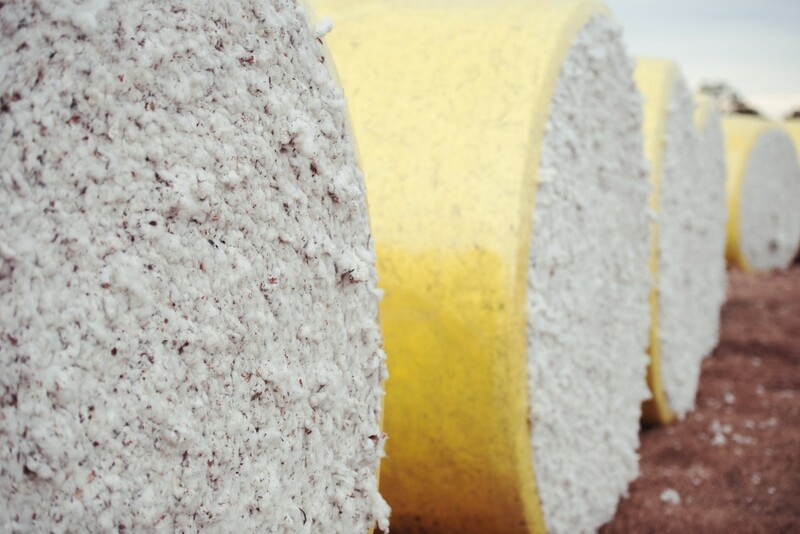 fiberTyping is a powerful tool to help the cotton industry ensure that products labeled as 100% ELS, or 100% Pima, are compliant with label claims. What is fiberTyping with Quantification? fiberTyping with quantification provides information about the percentage of ELS DNA and Upland DNA present in a “blended” sample. This service is available only when a result is determined to be a blend. For more information about this service, please contact us at textilesales@adnas.com. “PimaCott is creating a real sense of hope among the farmers. It levels the playing field. While DNA tagging adds to the cost of the fibre, it creates a chain of custody protocol. Everyone has to be transparent,” stated MeiLin Wan, VP Textile Sales, Applied DNA Sciences. “The program creates a wonderful connection between the farmer and the consumer. People have forgotten about the agricultural aspect of cotton. We are blown away by this technology. We want the consumer to understand and enjoy all the qualities of PimaCott, knowing that our cotton is Pima ELS, grown in the San Joaquin Valley. 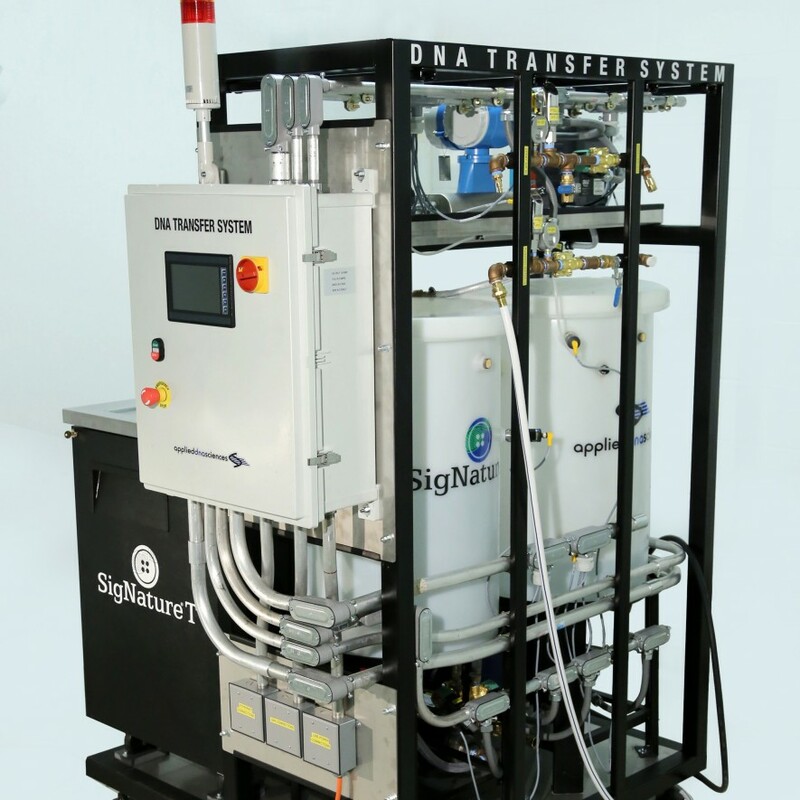 The public can have confidence in this testing technology,” said David Greenstein, CEO of Himatsingka America. PimaCott is currently working with 11 San Joaquin Pima growers, and has tagged some 35m lbs of Pima cotton with their individual SigNature T markers. PimaCott is the registered trademark of Himatsingka America, Inc.